As someone who loves to travel and plan trips, I'm always on the look out for new destinations to check out across the country. Even with Eli, we've got a few trips planned already this summer. 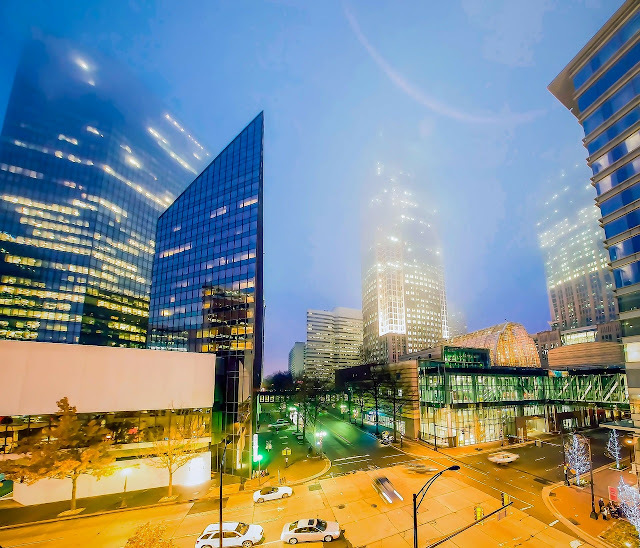 One place that has me surprisingly interested is Charlotte, North Carolina. The city is actually the third-fastest growing city in America, and it has a lot more to offer than people may think. From racing headquarters to family fun and more, the largest city in North Carolina won't disappoint. Here are six must-visit attractions in Charlotte. From simulators to a surround sound theater experience, the NASCAR Hall of Fame truly has something to offer for everyone. The Hall of Fame gives a nod to race car legends and the art of racing while also providing state-of-the-art interactive exhibits and educational experiences for kids. Admission is $20 for adults, with lower rates available for students, military members, and children. Trips just aren't complete without a little theme park stop, and Carowinds is the perfect one to visit. Consisting of both family and thrill rides, admission to the park also includes a visit to the Boomerang Bay Water Park. Located just south of Charlotte, the park is open April through October. Tickets start at $44. If you're seeking a different type of thrill, you can check out the US National Whitewater Center. Consisting of 24 different land and water activities including kayaking, paddleboarding, rock climbing and more, there is truly something for everyone on the 1,300 acres that form the center. If you'd rather relax, check out the River Jam Concert Series, held here during the summer months. If you've got kids in tow, Discovery Place Science is a must-see attraction. 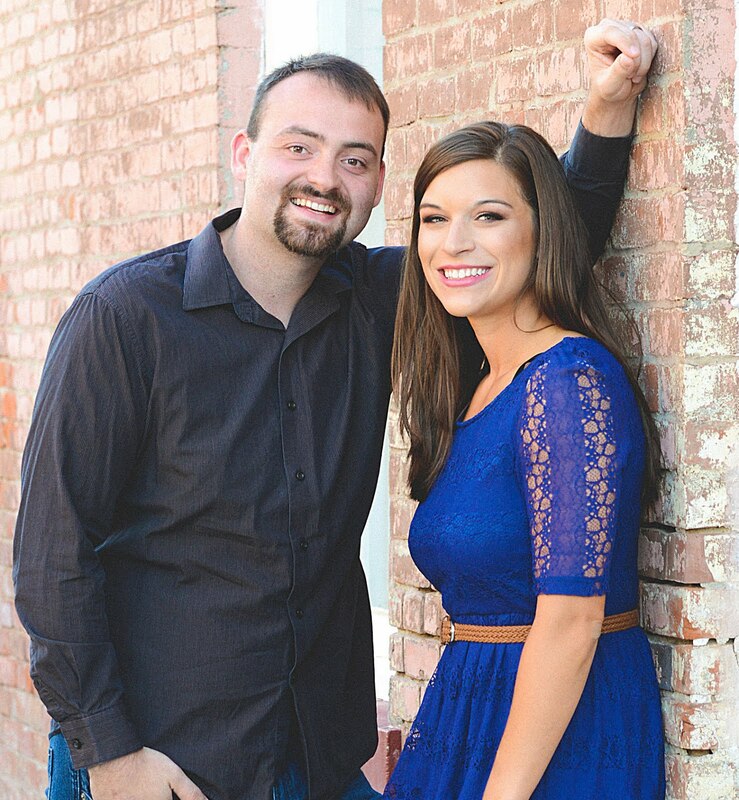 The museum offers all sorts of fun and educational exhibits, shows, and events at a reasonable price. Be sure to check out the Aquarium Guided Tour and the hands-on biodiversity lab. Many of the best hotel options in the city are located within walking distance of this incredible museum. Located near both the NASCAR Hall of Fame and the Bank of America Stadium, the Mint Museum houses a massive craft and design collection, along with an impressive art collection. Admission is $12 for adults and $9 for seniors and students. Exhibits are always changing, so this is always the perfect cultural stop to add to your Charlotte itinerary. This indoor market is the perfect place to find homegrown produce, delicious local pizza from Pure Pizza, and all types of flowers, wine, and other treats. Special Events include wine flights, wine and cheese nights, and chocolate and cheese pairings. Open daily, this market is a can't miss stop on your Charlotte vacation. 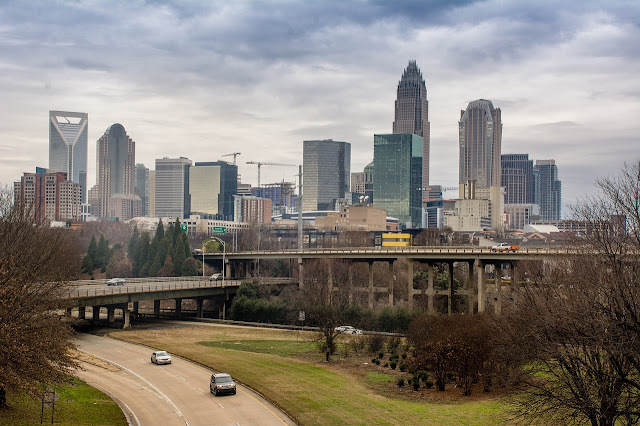 Overall, Charlotte is a great destination for any traveler. From family-friendly fun to adventures and thrills, this city truly has it all. I'm already looking forward to taking Eli there to explore someday! Happy travels. Love this! I'm such a huge fan of 99% of North Carolina haha It's such a beautiful state and has so much to offer. Zack lived there for 5 years with the military and I lived there for 2 and we miss it every single day. We'd move back in a heartbeat. But unfortunately, I never got the chance to explore Charlotte so we'll definitely have to go back soon. These sound like great places to visit while there. A little something for everyone! I know so many people moving to Charolette and they all love it! I hope to visit someday soon! 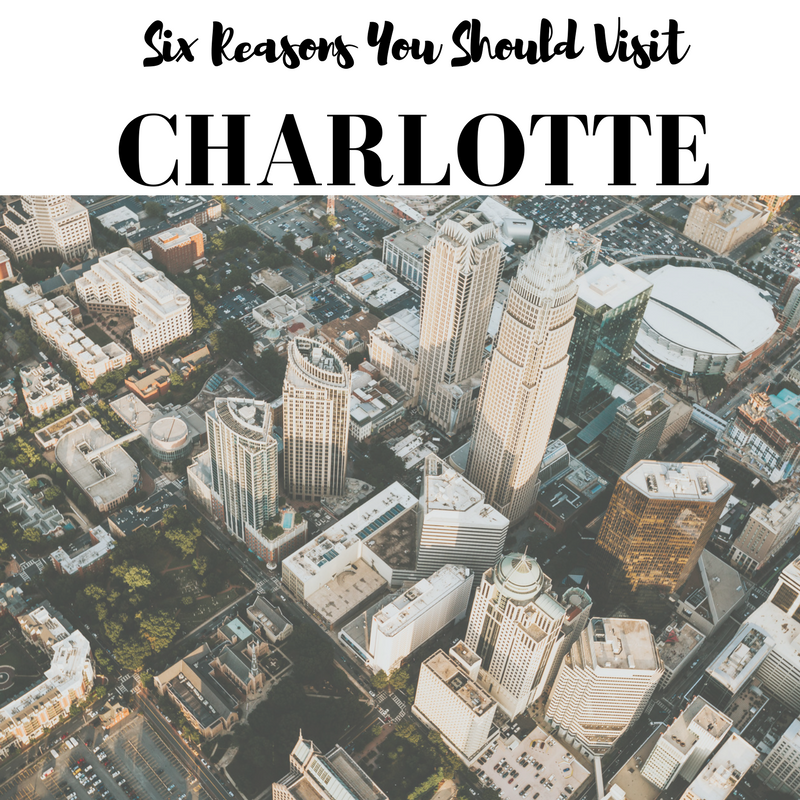 I've never thought of Charlotte as a travel destination, but some of the places on your list sound so fun! My kids would LOVE Discovery Place, and I think I could spend all day at the Public Market! That looks so beautiful! I need to come to your charlotte sometime soon and see all your places. It has been way too long since we saw eachother. So awesome! We have family in the Carolinas, so... It's definitely somewhere we visit on a somewhat regular basis. Thanks so much for sharing these awesome ideas for places to check out the next time we're there! I love in Charlotte! It's a pretty great city. I struggle because I'm not a big fan of cities, but it is really great as far as cities go!